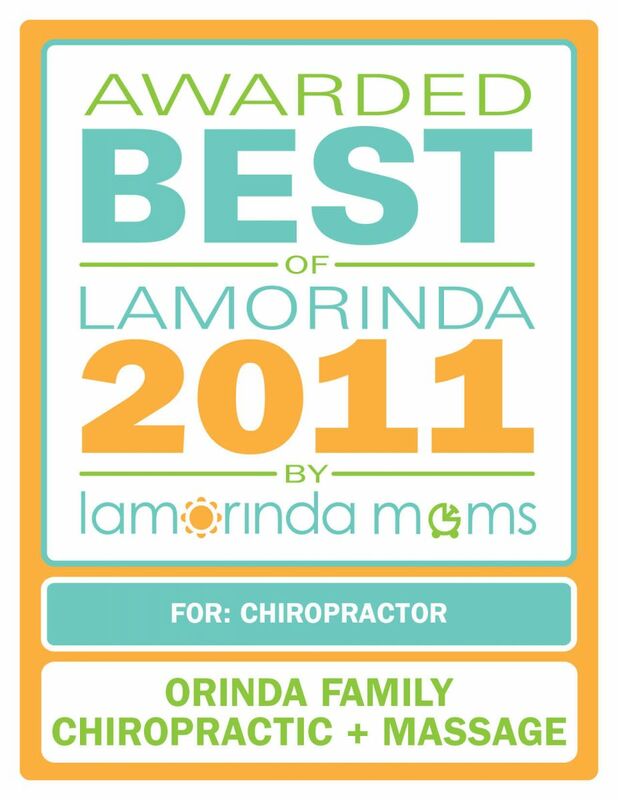 The transmission and receipt of information contained on this website, in whole or in part, or communication with Orinda Family Chiropractic via the Internet or e-mail through this website does not constitute or create a doctor-patient relationship between us and any recipient. You should not send us any individually identifiable health information or other confidential information in response to this website. Such responses cannot be treated as protected health information, and whatever you disclose to us will not be privileged or confidential. The material on this website may not reflect the most current medical developments. The content and conclusions of medical research addressed herein is subject to revision. We disclaim all liability in respect to actions taken or not taken based on any or all the contents of this site to the fullest extent permitted by law. Do not act or refrain from acting upon this information without seeking advice from a healthcare professional. Content on this website (including text, graphics, and multimedia) is used under license from third party suppliers or is copyright to ChiroHosting, a division of Waxwing Interactive, Inc. or Orinda Family Chiropractic. 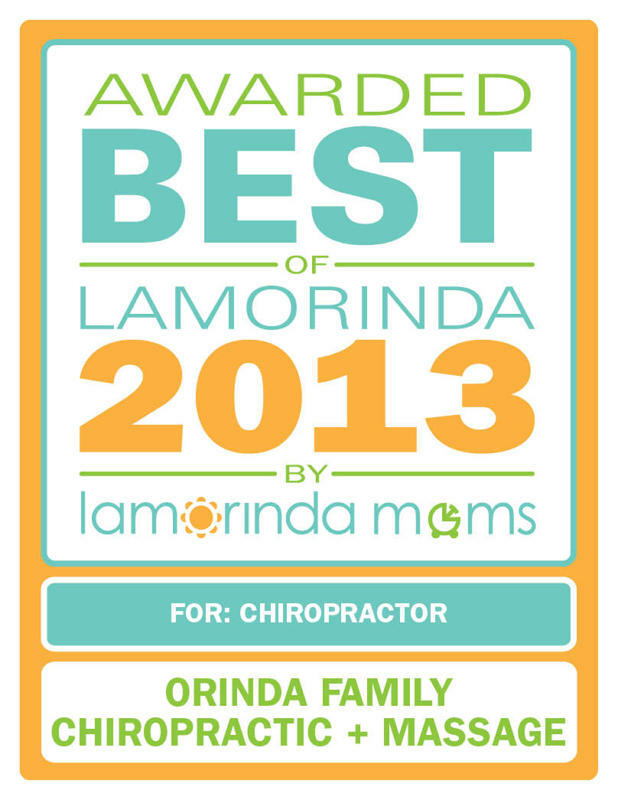 © Orinda Family Chiropractic – All Rights Reserved.